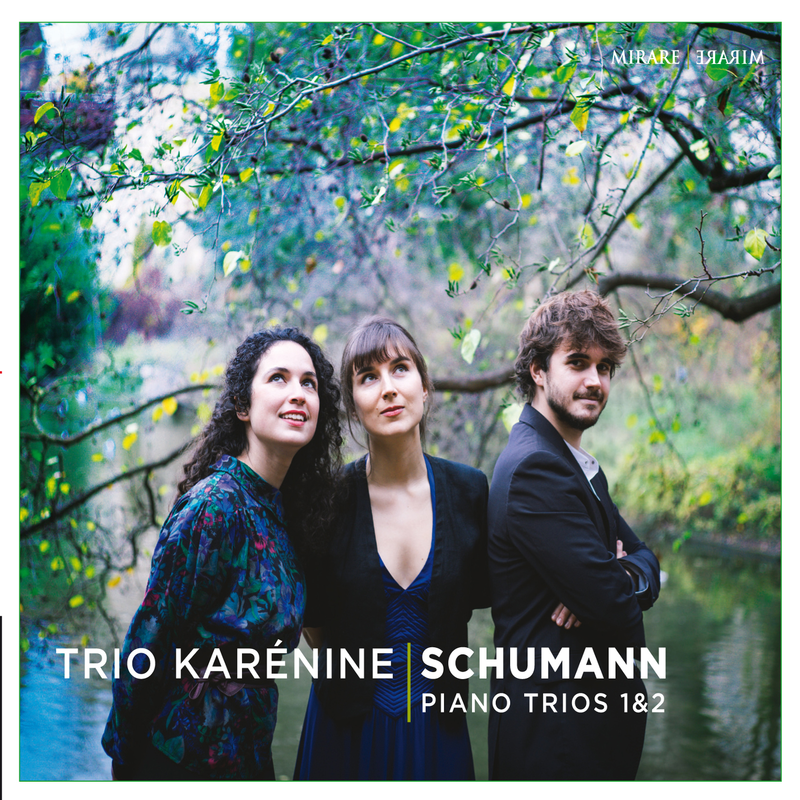 Is choosing Schumann for a first recording bold to the point of folly? Not if the choice corresponds to a genuine passion. Schumann was passion personified – sorrow but lso rapture and impetuosity. Nothing touched him more than the enthusiasm of young musicians. 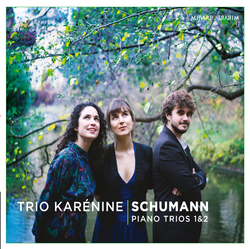 The ardent commitment of the young Trio Karénine would certainly have won his approval.